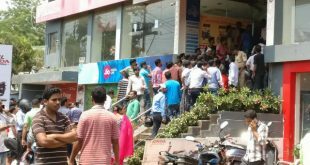 Following announcement of heavy discounts on the sale of BS-III vehicles, there was an unprecedented rush at the automobile showrooms across the city on Friday. 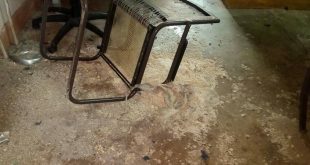 Trains passing through Daikallu Railway Station in Rayagada district have come to a halt due to an explosion by Maoists on Thursday night in the station. Odisha recorded the season's first three allegations of sunstroke death on Thursday. 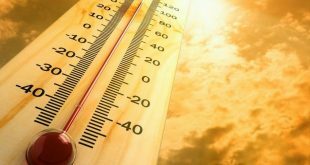 While two deaths related to sunstroke reported from Kendrapada and one recorded from Balasore district, said an official report. 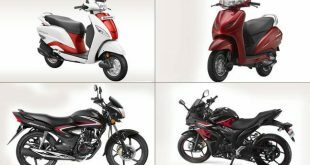 After the ban of BS-III models from April 1, two-wheeler majors Hero MotoCorp, Honda, Bajaj Auto, TVS and Suzuki Motorcycle are offering discounts of up to Rs 22,000 to liquidate their stocks. 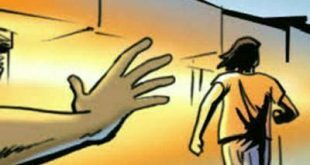 A girl was allegedly molested in a bus while she was returning from her village to the capital city of Odisha. 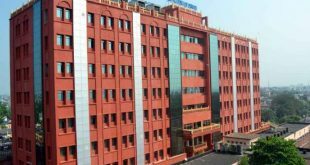 The Orissa High Court on Thursday quashed the state government’s amendment to rule 51 of Odisha Zilla Parishad Election Rules of 1994. Bollywood actress Urmila Matondkar was made to wait at the exit point of Biju Patnaik International Airport (BPIA) over non-payment of parking charges on Wednesday. 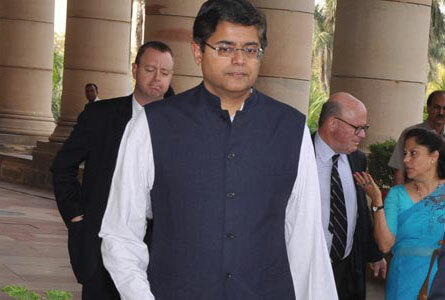 A day after an op-ed that created flutter within the ruling party, BJD MP Baijayant Jay Panda on Wednesday said some vested interests are trying to create a rift in the regional party. 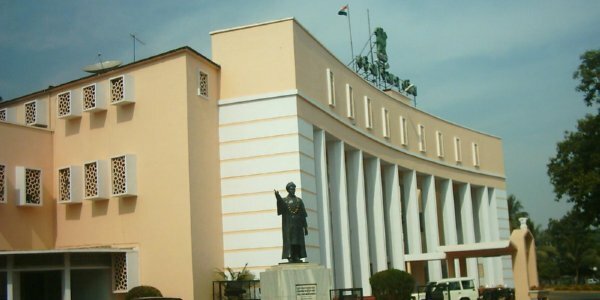 Cutting across party lines, MLAs on Wednesday demanded fulfilment of various demands of working journalists in Odisha. 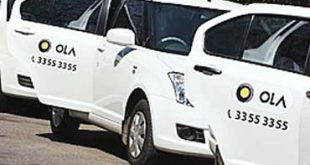 The drivers of Ola and Uber cabs have resorted to an indefinite strike in Bhubaneswar following a reduction in their incentives.